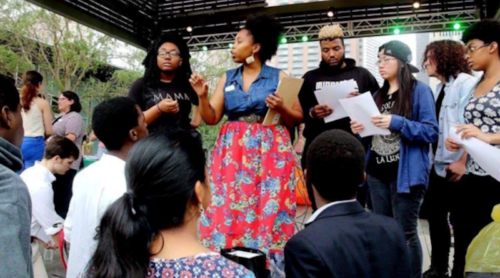 Become Houston’s Fourth Poet Laureate! 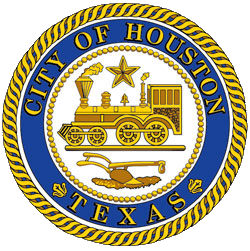 Mayor Sylvester Turner and Houston Public Library Director Dr. Rhea Brown Lawson announce that the City of Houston is seeking its next poet laureate. The Poet Laureate Program celebrates Houston’s rich culture and diversity through the work of a Houston poet who serves as the City’s ambassador for the literary arts during a two-year appointment. The poet laureate makes several guest appearances during the term and completes a feature project.